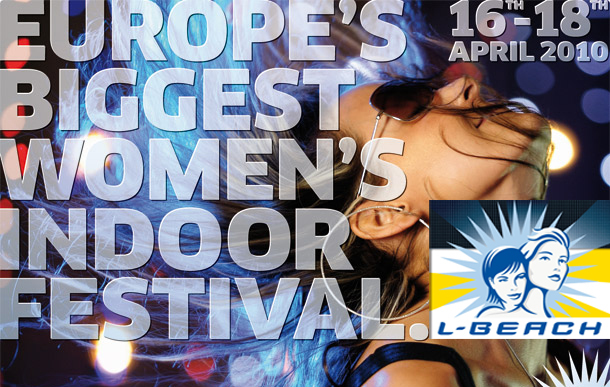 Who: Jenny Shimizu is hosting Europe’s Biggest Women’s Indoor Festival. How: Tickets w/ accommodations are SOLD OUT! Here are some other options. Visit the official L-BEACH website for more information.